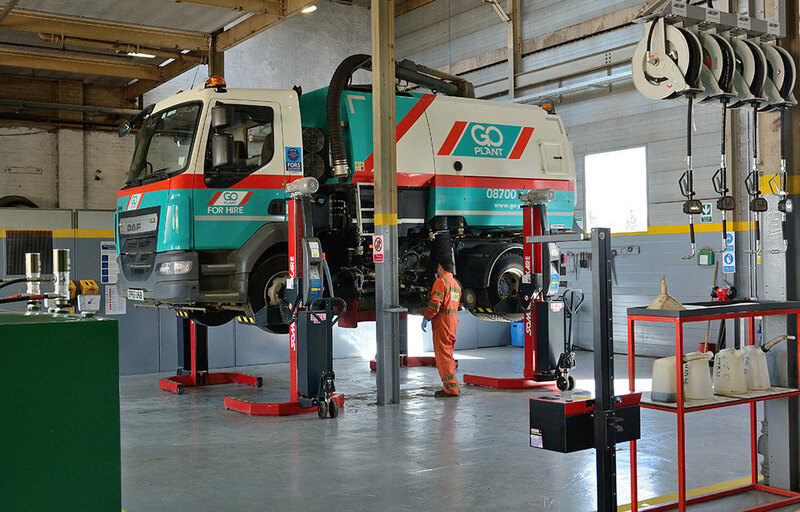 As a nationwide provider of specialist municipal vehicle hire and plant machinery, Go Plant Fleet Services also offers a unique and comprehensive repair & maintenance service to the public sector, operators and businesses across the country. 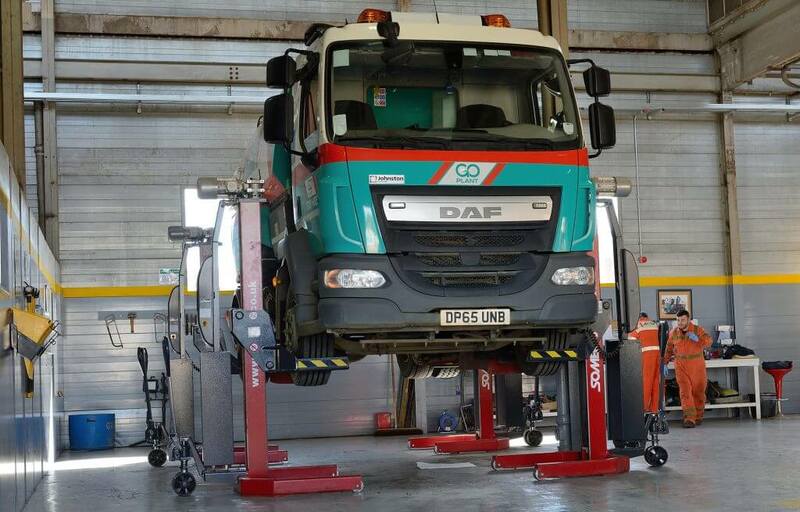 With the latest vehicle servicing technology and a team of highly trained and professional operatives and engineers on hand, we can offer attractive repair and maintenance packages to suit all needs. With excellent relationships with most of the country’s leading vehicle manufacturer and parts suppliers, we are take great pride in offering a complete and effective R & M solution which is matched with our nationwide service centres and mobile fleet support. Our full range of repair and maintenance services are available on all vehicles from refuse collection vehicles and road sweepers to Back to Black street cleaning machines. With 24/7 support, the latest technology and our unrivalled expertise, you can be assured we have you covered. Please contact us today if you would like more information or to speak to one of our friendly representatives to find out more about how our R&M services can benefit you. Competent, qualified and trained technical personnel. Scheduling of maintenance and safety inspections in line with manufacturer’s recommendations, Operators Licence requirements and VOSA regulations. Reactive repairs due to accidental damage or fair wear & tear. Breakdown attendance & recovery including a 24/7 emergency helpline where vehicle operators can communicate with a qualified technician. Management of warranty repairs and any subsequent claims. MOT booking and presentation services. Organisation of tachograph and weighing system calibration. Tyre inspection and repair/replacement service. Tailoring of a maintenance package to meet the needs of our customers and minimise disruption to front line services. Various payment plans including pay as you go and fixed price.